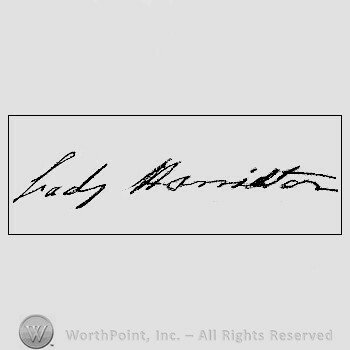 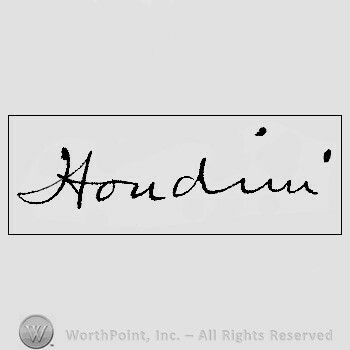 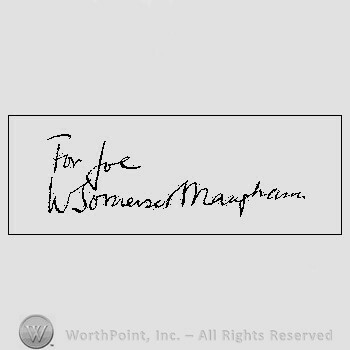 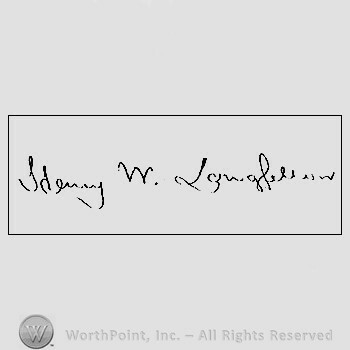 Autograph/Signature : Long Huey P.
Autograph/Signature : Maugham W. Somerset. 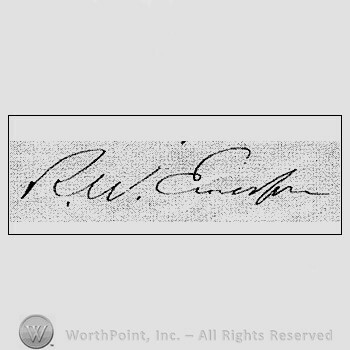 Autograph/Signature : Emerson Ralph Waldo. 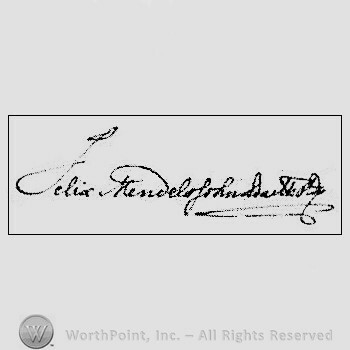 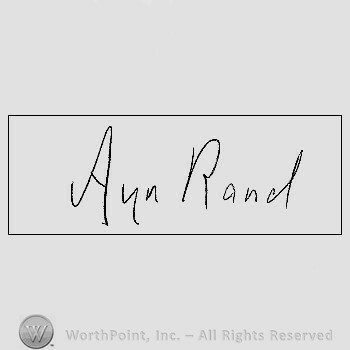 Autograph/Signature : Jean Paul Getty. 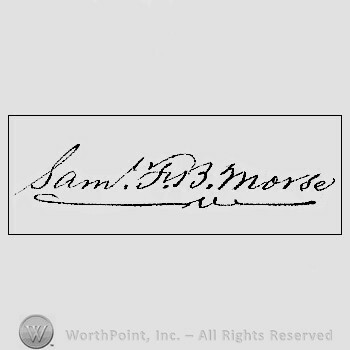 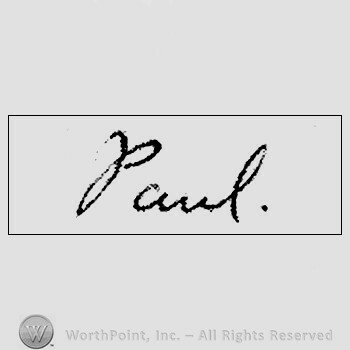 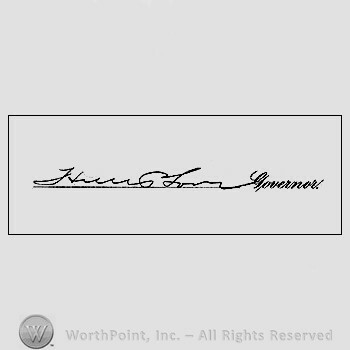 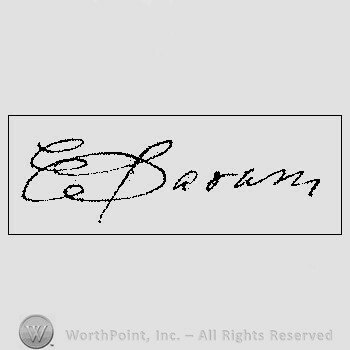 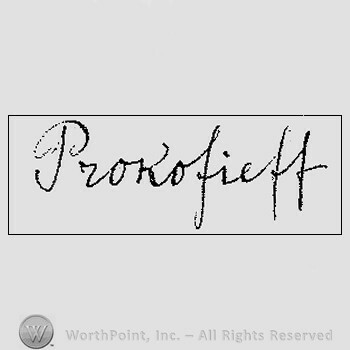 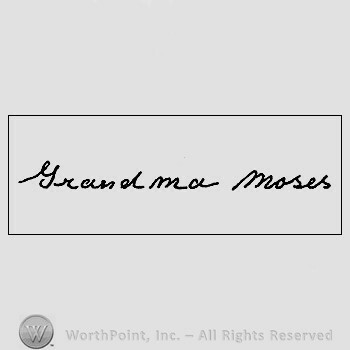 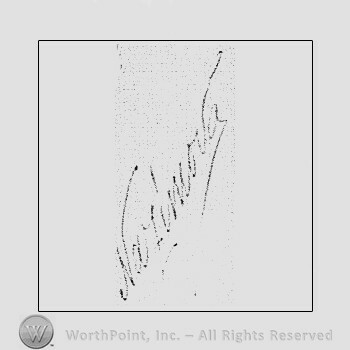 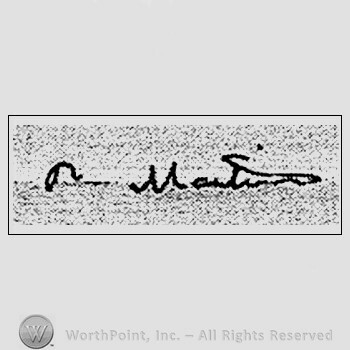 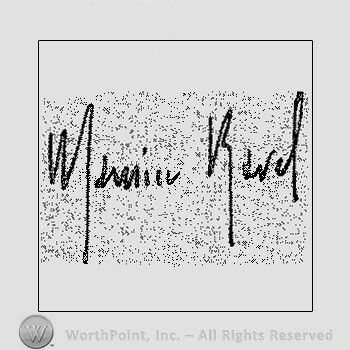 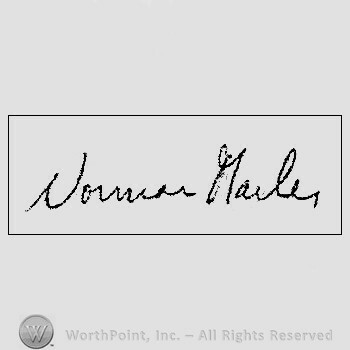 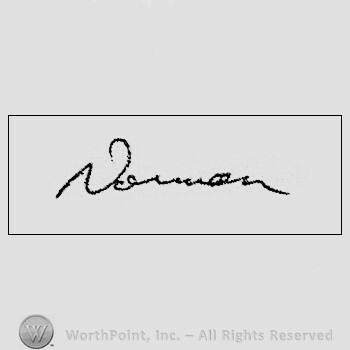 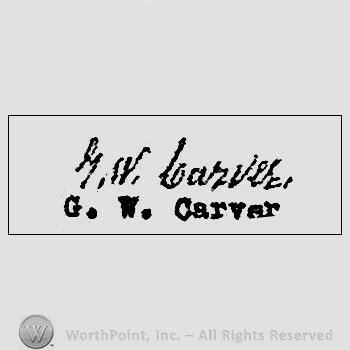 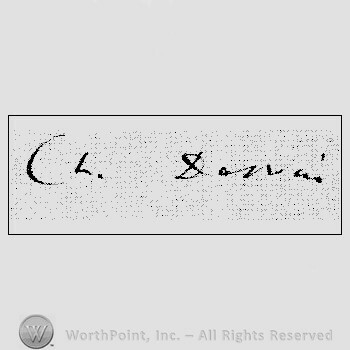 Autograph/Signature : George Washington Carver.